You know that episode of How I Met Your Mother in which Katy Perry played a girl so naive; the guys only remembered her nickname, honey? 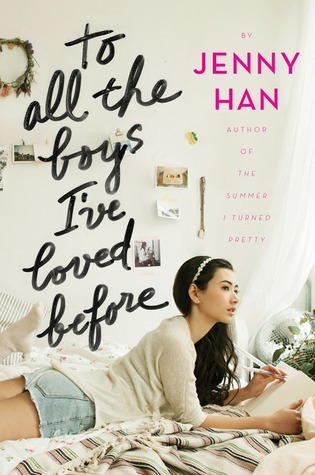 To All The Boys I have Loved Before was like reading a love story from Honey’s point of view… when she was ten years old. The premise alone was interesting, when Lara has a crush she writes said person a letter detailing all of her feelings and then keeps it to herself so she can move on. One day, she discovers that someone has sent all of her letters to her previous crushes, including her sister’s (recent) ex-boyfriend and the one guy she still has feelings for. I thought that made her realistic and cute, it showed she had a nice personality. I just wish the book had stayed like that, but with a plot. The supposed plot was the letters being sent to her crushes and her having to deal with all of those guys realizing that she had once had a thing for her, as well as dealing with the absence of her older sister and comforting her now ex-boyfriend and family friend, Josh whom she has been in love with for as long as she can remember and who may actually like her back. Instead, nothing really happened. I thought the letters would take the main stage I mean, can you imagine if that happened in real life? But they are only an afterthought, and we spend the rest of the book with Lara making dumb decisions, crushing over Josh but being conflicted about him dating her older sister (though not as much as I thought she would) and making a deal with one of her ex-crushes to fake being in a relationship so Josh won’t make a move on her… instead of simply telling her that them dating would be wrong. Sigh, there was a lot of nonsense drama. 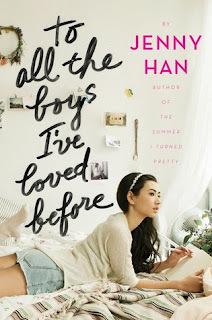 You may think that the Katy Perry-Honey gif is too much, but that’s because you haven’t’ read about Lara Jean. She was painfully naïve, the entire narration was super easy to follow, but because it seemed to have been written by a ten year old. It honestly made the romance creepy; I couldn’t imagine that girl with a child-like mentality being mature enough to start a love story. The romance… well besides the child mentality Lara had, I personally could not connect with her desire to date her sister’s ex. I don’t have sisters, but if I think about my cousins and friends, I know that for sure as hell I wouldn’t want to date their ex-boyfriends. Of course, having a crush is not something that you can control, but it surprised me how little Lara thought of dating Josh, as if it weren’t a big deal that she could date him or that he had always thought about her when he was dating her sister. If I were her, I would punch the guy in the face, crush or no crush nobody does that to my imaginary sister, damn it! 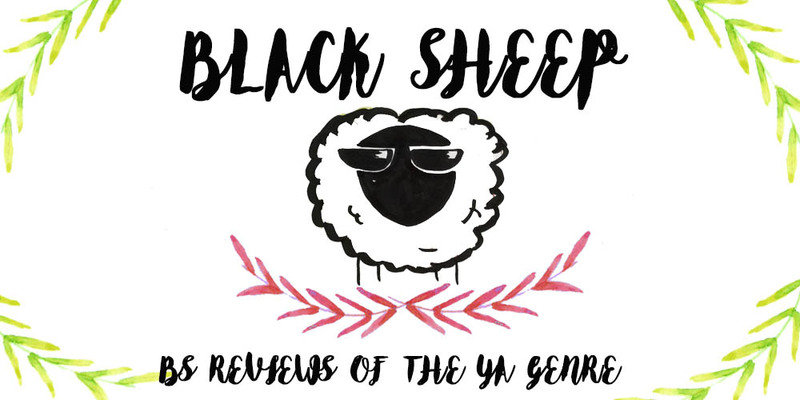 The book was filled to the brim with YA tropes, but considering this was contemporary I thought they would be spun around and made something fun, light-hearted and eye-opening. None of that happened. Lara is the perfectly naïve MC, her only friend is the “slutty” girl created to make the MC purer in comparison (I hate, hate, hate, hate, hate this trope), the perfect guy and the over the top drama. Surprisingly, what I really liked was the guy Lara pretends to date, Peter. He was the most realistic aspect of the book. In the end and because of spoilers I decided to give this book two stars. I recommend it to people who like fluffy romances and don’t mind silly heroines. If you are looking for something with more depth… ehhh, no.